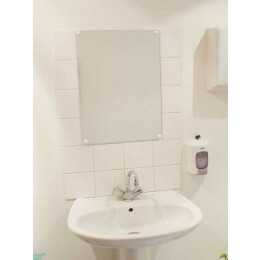 Vanity Washroom Mirrors made from shatterproof safety plexiglass; are ideal for use in washrooms for hospitals, schools, correctional facilities, sports centres, changing rooms, food processing, catering industries. Everywhere that needs to conform to HACCP standards. 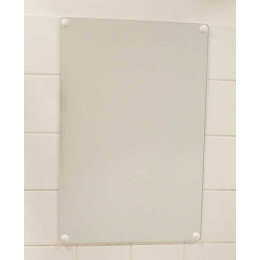 The best locations for a convex security mirror can help increase security in the places that need it most. Find out the best locations in this article.